This article describes the process of creating a finals fixture for an existing competition. Before you are able to complete a finals fixture you must already have an existing season fixture. 2. select the relevant competition you would like to create a finals fixture for. Section 1 asks you specify if you want to do a 'Basic' or 'Advanced' fixture. In this lesson we will be focusing on the Basic fixture type. Select your final series format. The are many finals formats to select from. You need to specify the start date of when your finals will begin. This will be the date round 1 of finals will be played. Each subsequent round will be 1 week from that date. If you wish to start finals straight after the last round of season fixture then select 'Begin immediately after season fixture' tickbox. Specify what time your last match can finish. Click Create Fixture Series button. Using these parameters FiXi will allocate times based on the format you specified. The teams will not be populated into each match until ALL results have been entered for the season fixture. 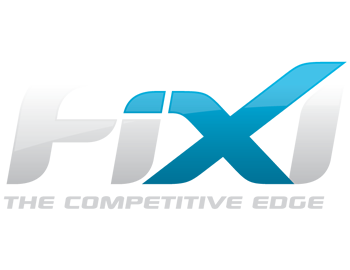 Once you enter the last results FiXi will ask if you would like to populate the finals fixture, selecting yes will populate the teams.